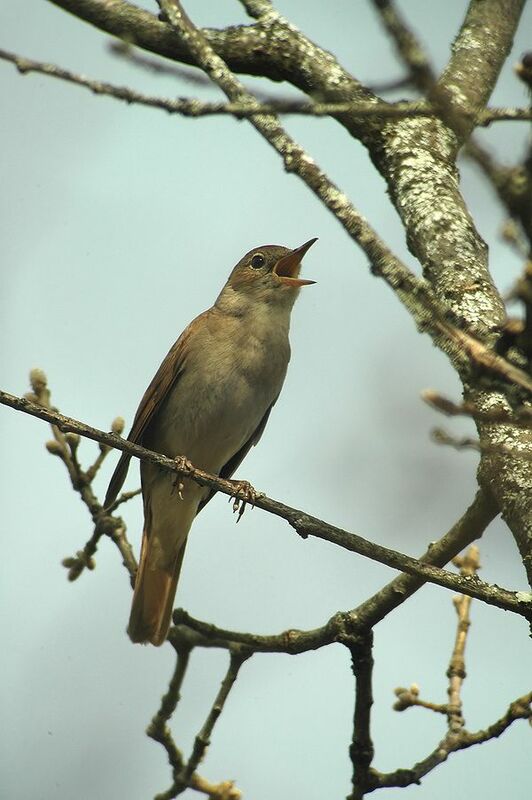 Despite being a quite common bird, it is affected by pesticides that destroy its food supply, as is the case with other insectivores; the species is also disappearing from the river valleys near canalised rivers and streams due to the loss of vegetation. Identification: Slender bird whose mantle and wings are brown; its tail is a reddish colour and its underparts are cream-coloured. The juvenile's plumage is brown with yellowish spots at the end of its feathers. Males and females are identical. 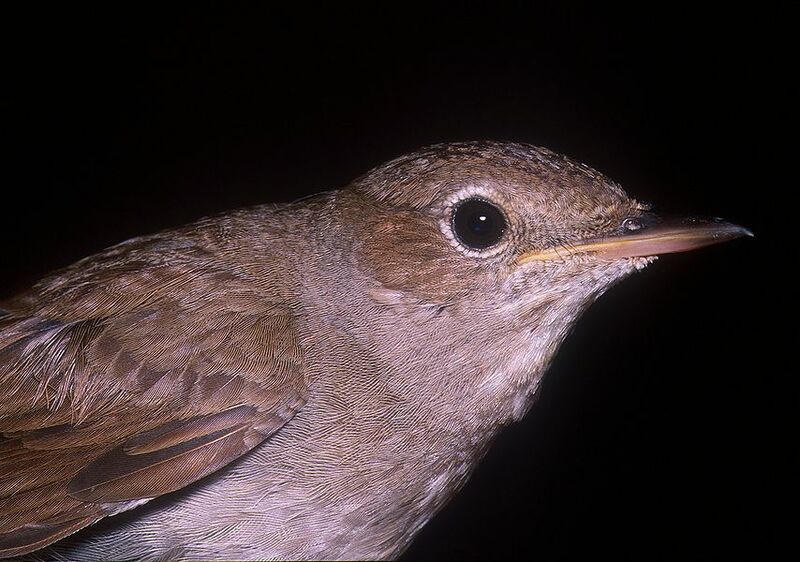 Song: This species' song is very elaborate and unmistakeable. It begins with a soft chirp that increases in intensity, "pwee-pwee-pwee-pwee" until it finishes with a change in note, a click or a warble. It sings in winter and summer, day and night, and males even perform sound "battles". Diet: Its primary food source is insects, such as beetles, ants, spiders, worms, etc. that it finds by rummaging among dead leaves or in flight; it builds up fat reserves at the end of summer and in the middle of migration, thanks to its consumption of fruits. Reproduction: It is a very territorial species. The males arrive to the breedings sites before the females and, using their song, they mark their breeding area. Courtship and nest building begin in April; the nest is a cup made of dry leaves and grass, covered with hair and thin grass, and it is placed on the ground anywhere where there is thick vegetation. It occupies all kinds of environments, although it prefers places with high wetness levels, such as riversides, streams and lakes, wet mountain forests, etc. It usually breeds below an altitude of 1,000 metres. In Spain: It is distributed throughout the Balearic Islands, Ceuta, Melilla, and the entire peninsula, although it is rare in the northern half of Galicia and the northern slopes of the Cantabrian Mountains. In Castile and León: It is distributed throughout all of the provinces, although the majority of the population seems to be found in León. Movements and migrations: Migratory species. The autumn passage takes place between August and October, when they go to western and central Africa to spend the winter. 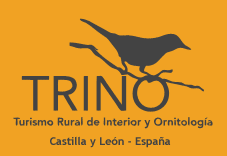 In Spain: There is an estimated population of 250000-1.7 million breeding pairs.